Since Dorm Room Television’s inception it was our hope to create opportunities to bring career professionals together with collegians and millennials. We created Dorm Room University for the first generation college student who might not have a mentor to help aide them after college. Dorm Room University is for the young person who decided not to pursue college but still needs career advice. 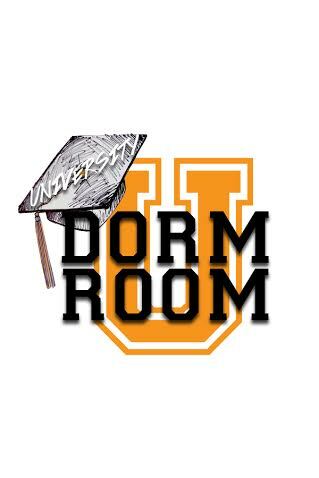 Dorm Room University is for the senior in college who doesn’t know exactly what to expect once he or she graduates. Dorm Room University is for the freshman in college who doesn’t have a clue what major to choose. We created Dorm Room University for every young person who wants to advance in their careers but don’t have access to career professionals who can help them. We are creating intimate events so that our young college students and millennials can have the opportunity to interact with career professionals in a non intimidating setting. We are partnering up with amazing career professionals who are volunteering their time to provide insight, expert advice, and real life experience. From panel discussions, brunches, luncheons, and intimate gatherings, we are creating safe spaces where college students and millennials can freely ask the questions they need in order to succeed. If you are a career professional interested in hearing more or participating in one of our upcoming events please fill out the form below.